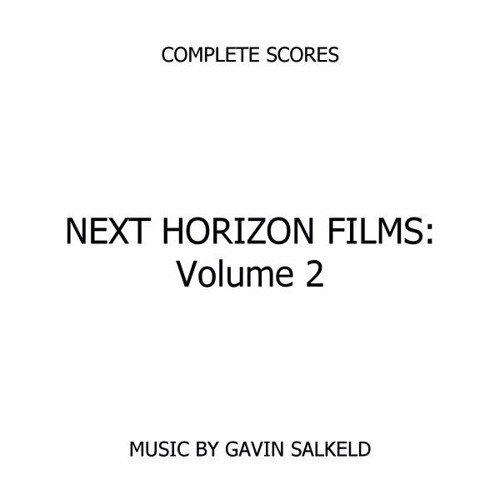 A cue from my score to the Next Horizon Films production, The Last Prophet. Users who like The Last Prophet - Why Must I Leave? Users who reposted The Last Prophet - Why Must I Leave? Playlists containing The Last Prophet - Why Must I Leave? More tracks like The Last Prophet - Why Must I Leave?